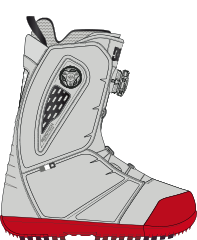 The Winter 17 Travis Rice boot personifies athlete-driven product. 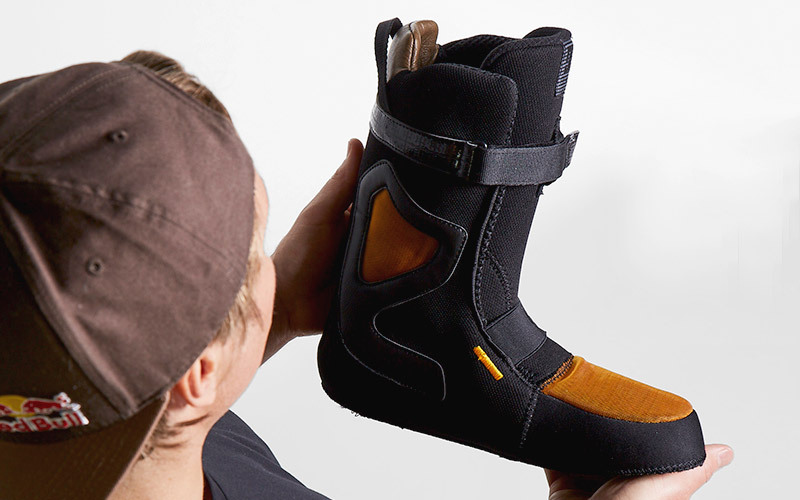 Focused on performance and support, this pinnacle boot has an asymmetrical design engineered to maximise lateral power and drive while offering medial flex for full tweakability. 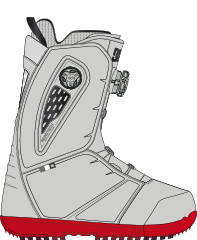 Its asymmetrical outsole reduces toe and heel drag while DC’s exclusive storm flap eliminates snow build-up on laces and instep. 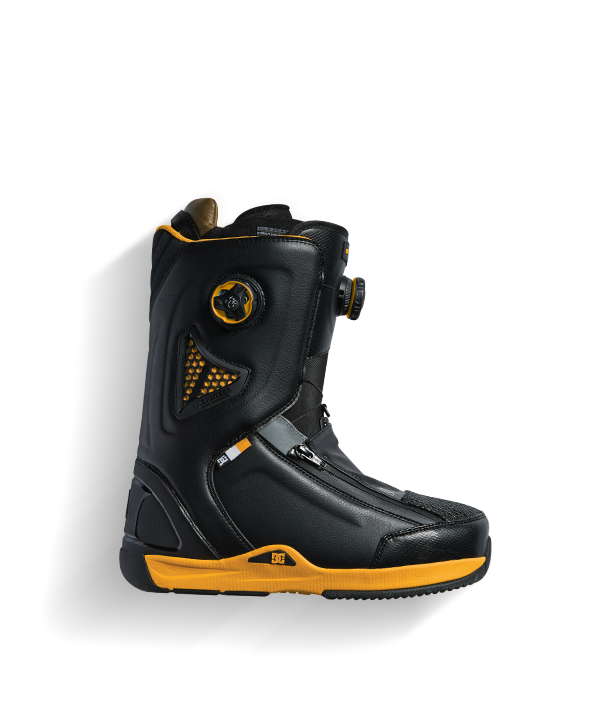 Comes equipped with a Black SE liner and micro-adjustable focus Boa to ensure pro-level comfort and response. Boa cranks! The unbeatable H3 coiler platform is fast and easy. 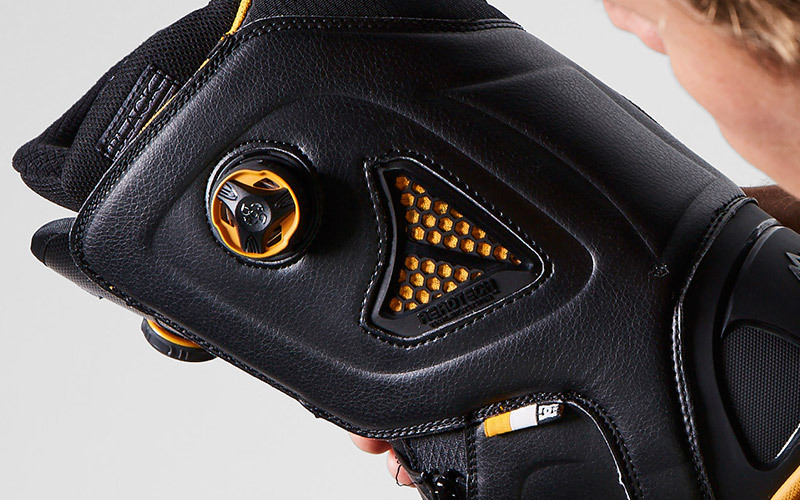 Offering micro-adjustability for dialing in the perfect balance of flex and support. 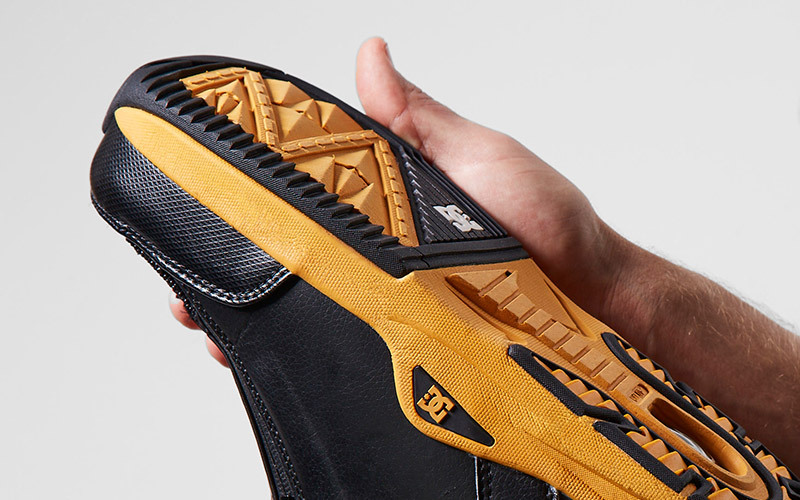 From the visionary mind of Travis Rice comes DC's newest outsole. Featuring a unique asymetrical design, this innovative outsole engineered to reduce toe and heel-drag - crucial for catch free descents in steep terrain and reducing the boot's overall footprint. Featuring a blend of durable rubber and UNILITE™. Integrated vents molded into the shell and liner work as one to transfer unwanted moisture away from the riders' foot. This proprietary system promotes warmth and dryness while preventing bacteria build up. Pro performance Aerotech Ventilation™ regulates moisture & temp in the multi-layer construction of this liner. 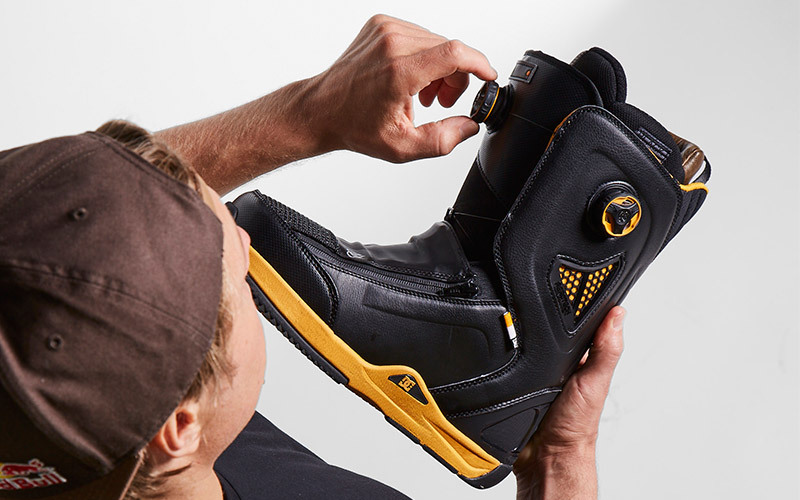 The combination of EVA memory foam, & high level rebound heat-moldable EVA, delivers an unrivaled custom fit. 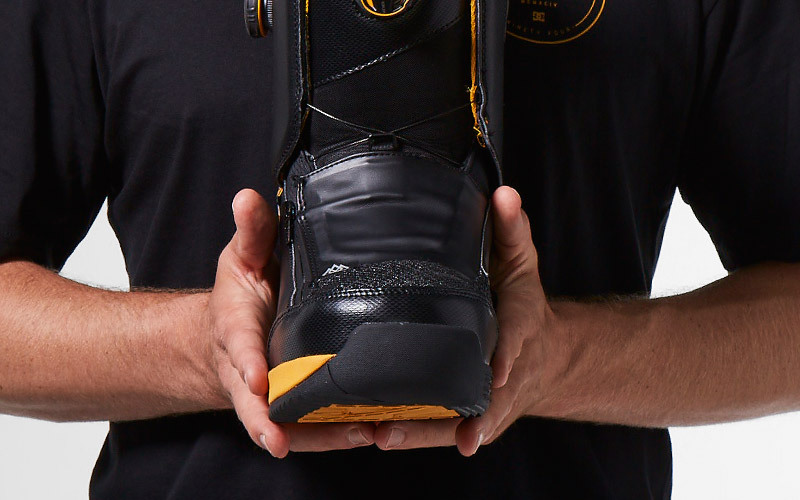 Lateral support beams & 360° power strap provide all-season support. Anatomical latex J-Bars offer superior heel hold. Custom insole system that isolates the heel and forefoot landing zones. Provides comfort and protection for the areas of your feet that take the most abuse. Ideal for high-impact skating. Winter 2017 will also see the launch of the long awaited and much anticipated full-length snowboarding film, The Fourth Phase. 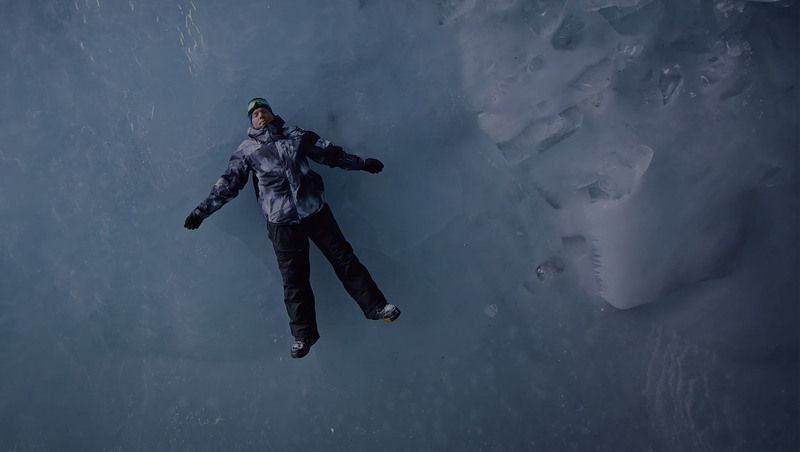 Over 4 years in the making, The Fourth Phase is poised to be one of the greatest snowboarding films of our era.